An adit is a technical engineering term that describes a horizontal opening by which a mine is entered or drained. A micro-adit used in tumescent liposuction is a small circular hole made by a tiny (1.5 mm or 2 mm) skin biopsy punch. 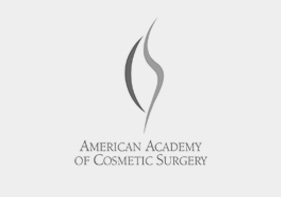 Adits facilitate and promote the open drainage of residual blood-tinged anesthetic solution associated with tumescent liposuction. It is common knowledge that 1.5-mm and 2-mm skin biopsy punches leave virtually no scars. 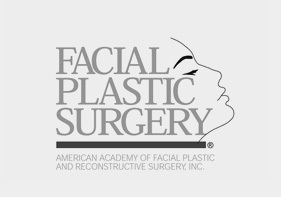 Therefore, 1.5-mm or 2-mm punch excisions can be placed over a liposuction area with minimal risk of scarring. 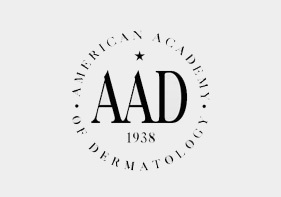 Adits are especially helpful areas, such as the thighs and the abdomen, where postoperative edema and bruising can be more pronounced and bothersome than in other areas. Open drainage after tumescent liposuction refers to the technique for maximizing the drainage of blood-tinged anesthetic solution by using adits (1.5 mm or 2 mm punch excisions for microcannula access to subcutaneous fat) to facilitate postoperative drainage, locating adits in strategic locations in order to encourage gravity-assisted drainage, and allowing the adits to remain open instead of being closed with sutures. Open drainage demands the use of comfortable, high-capacity absorptive pads, also known as compression sponges. Compression sponges are a functional combination of absorptive sponges and compression pads. Absorptive sponges are required for the containment of the objectionable postoperative blood-tinged drainage. Containing the drainage avoids alarming the patient and prevents staining of clothing and furniture. Complete absorption and containment of the drainage allows the patient to mobile and sociable. The copious drainage that occurs after tumescent liposuction demands absorptive pads with a special design. Compression pads are postoperative cushions place over liposuctioned areas in order to distribute the compression provided by an elastic compression garment in a smooth and uniform manner. 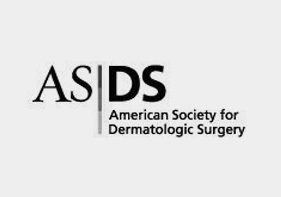 Uniform, gentle compression of subcutaneous tissue after liposuction collapses the gaps within the interstitial collagen of the dermis. Therefore, dermal compression prevents bruising by blocking the outward percolation of red blood cells up toward the epidermis. An effective and practical way of applying the compression-absorption pads over the targeted areas is to use a combination of a few strips of paper tape and elastic tube netting, similar to the method of applying dressings over burn wounds. After the compression-absorption pads are well positioned, one can apply the elastic compression garment. The optimal garment in this regard must be able to accommodate the bulk of the pads, and the pads must be easy for the patient to take off and put on again without assistance. 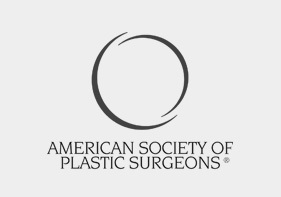 Bimodal compression refers to the sequential use of two different degrees of postliposuction compression. First, a high degree of compression is maintained while drainage persists and for an additional 24 hours past the time when all the drainage has ceased. Twenty-four hours after all drainage has ceased only a relatively mild degree of compression is required.